HERE IT IS! THE ONE YOU'VE BEEN WAITING FOR! 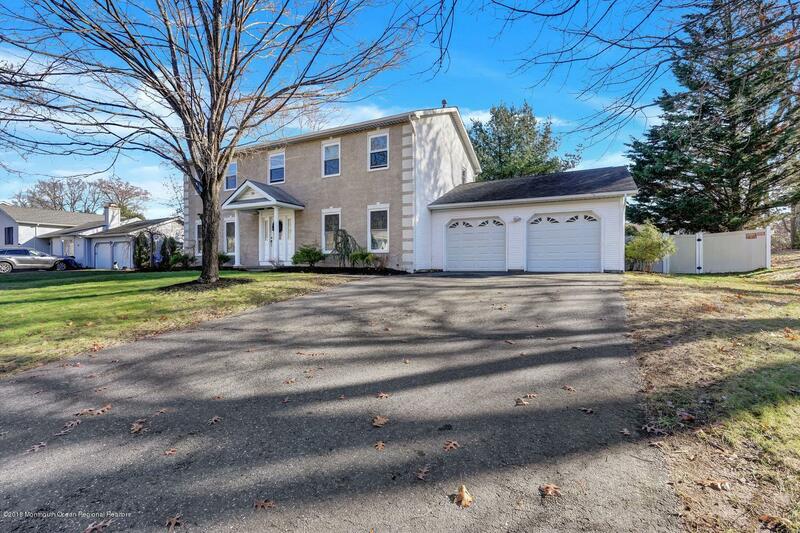 Beautiful stately 4 bedroom 2.5 bath center hall colonial set back on stunning lot with privacy fence! This one has it all! Large living room, formal dining room, spacious family room with woodburning fireplace, great eat-in kitchen with center island. Corian counters, and tiled backsplash. BONUS enclosed porch with HVAC, FULL BASEMENT, INGROUND POOL, and MUCH MORE!HURRY... BEFORE IT GOES!